Interested in glass printing? Read below for information on our glass printers. DCS's Direct Jet UV LED inkjet printers allow for mirror and glass printing of full-color, photo-quality images, logos and text. 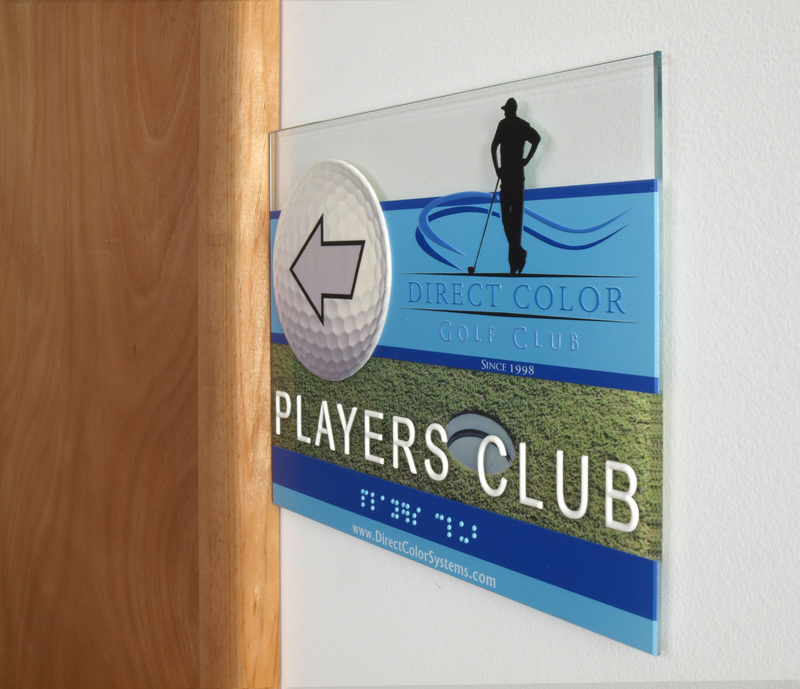 You can easily print onto glass using our UV LED inkjet printers. 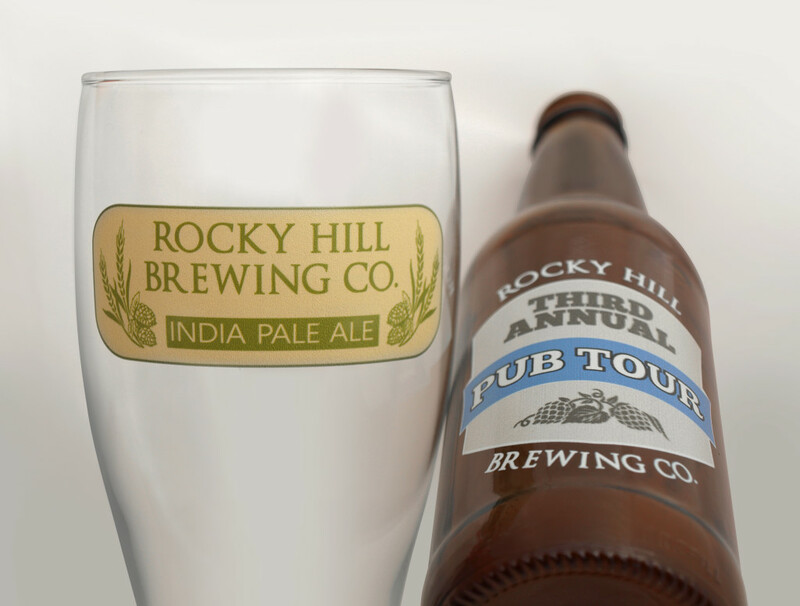 Our glass and mirror UV inkjet printers deliver a very opaque white ink, allowing for bright, crisp, durable color prints on glass, transparent substrates and dark substrates. 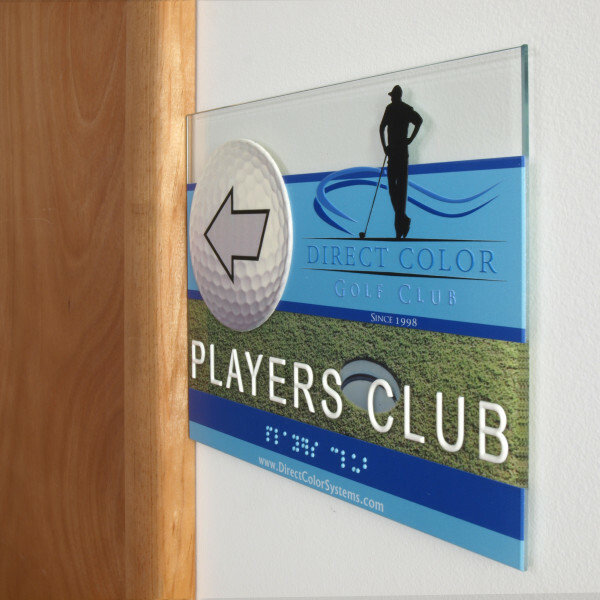 *Please note - printing to glass and mirrors typically requires the use of an adhesion promoter.